I read this article and found it very interesting, thought it might be something for you. 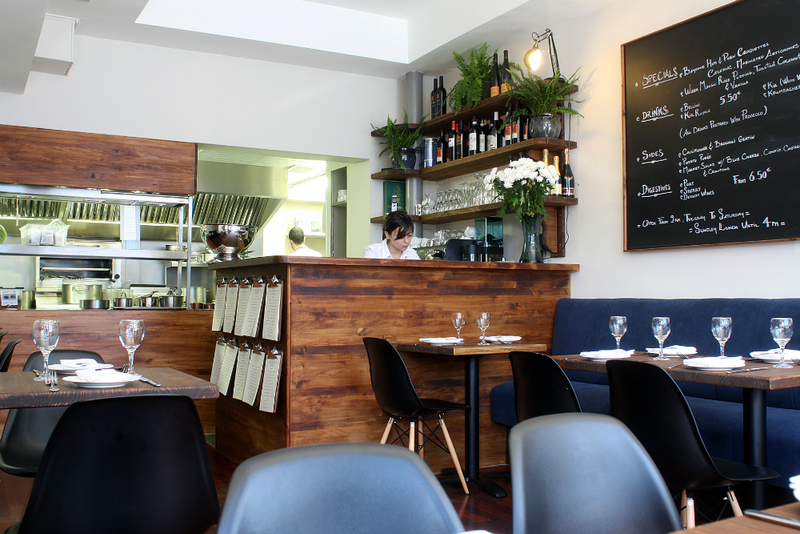 The article is called Dublin Dining Guide: Camden Kitchen and is located at https://www.totallydublin.ie/food-drink/food-drink-features/dublin-dining-guide-camden-kitchen/. 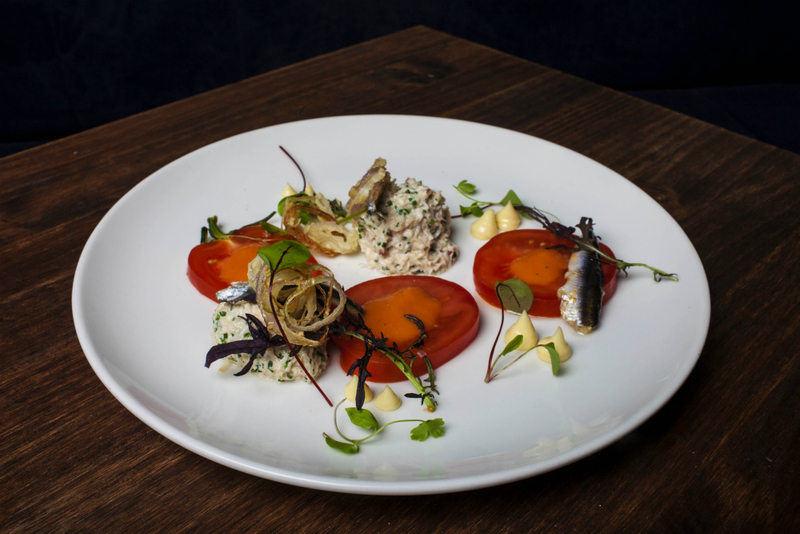 How important is seasonality to your menus and what are you working with on the moment on your menu? Seasonality has been central to our menus since we started, it’s what guides and shapes our menus, our connection to the land. What food trends have you noticed of late? Dublin seems to have a lot of swanky new fit outs popping up, the food and service sadly seem to be an afterthought in many cases. What are the challenges of being both chef and business owner? I’m pretty used to the dual role at this point, I suppose the phone never giving you any peace can be frustrating. I don’t really have a signature dish but a group of personal favourites that change as years go on. Certain dishes are on the menu are small so I enjoy them when they’re at peak. 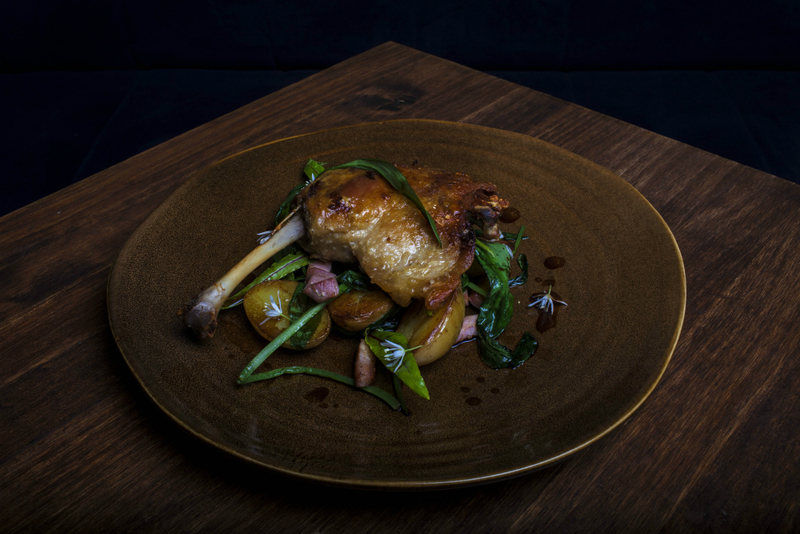 Over the years our customers have warmed to our slow cooked spiced Duck which is a mainstay that we change the garnish with through the seasons. How do you deal with the January slump? January is a great time in the Camden Kitchen. We’ve all had a rest and done a bit of traveling and are excited to get back into the kitchen and develop the menu. 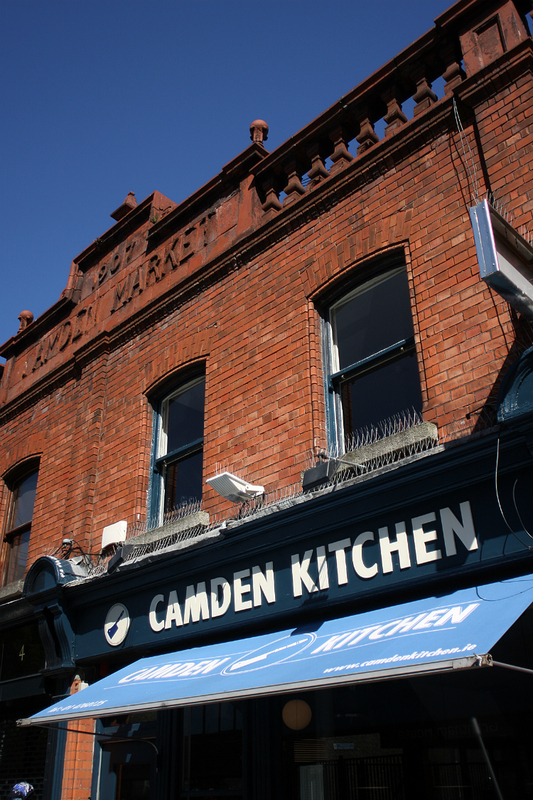 Camden Street has established as a foodie hub over recent years. How has this affected your business and client base? We opened back in 2010 and Camden Street was in pretty poor shape like everywhere else. It’s improved dramatically with the addition of some great restaurants and bars, it’s been exciting to be a part of that change but we keep focused on our own journey and development, trying to give our customers a better experience. Any favourite restaurant in the city when you get a chance to go out yourself? There are some great restaurants in this city, old and new, the list of places I still haven’t gotten a chance to get into is long. No single favourite but lots I really enjoy!